Everyone is aware of the tussle going on between the north and south campuses of the Delhi University to prove which is the ‘hip’ place to hangout. 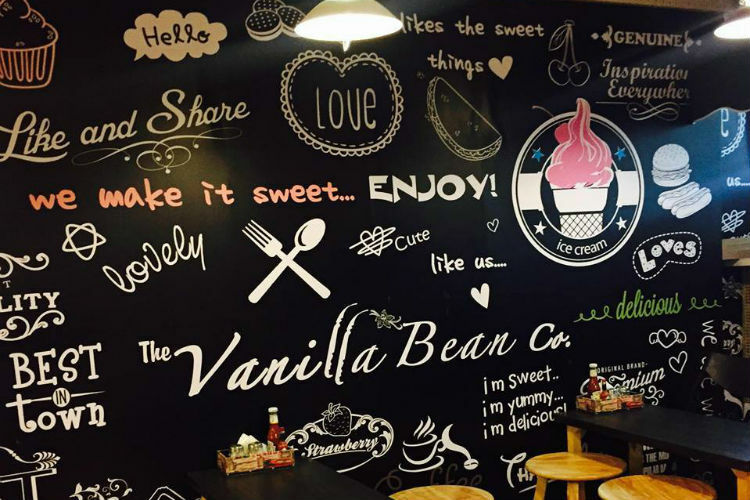 While Kamla Nagar happens to be the hub of eateries near Delhi University’s North Campus, South Campus too has its fair share of hangout spots that make it just as cool. 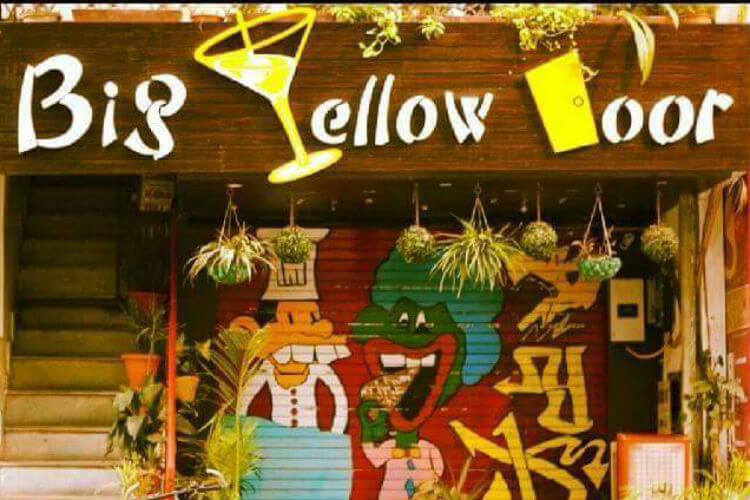 This is one of the most popular places near Satya Niketan. 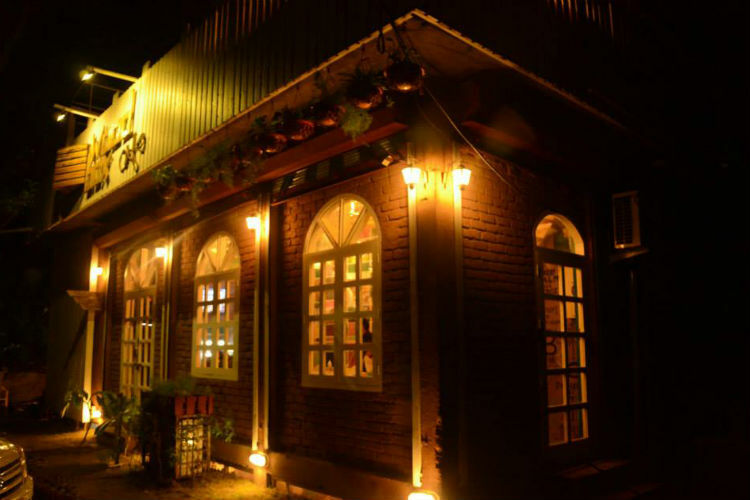 Pocket-friendly food, good service and lively ambience make it an ideal place to hangout. 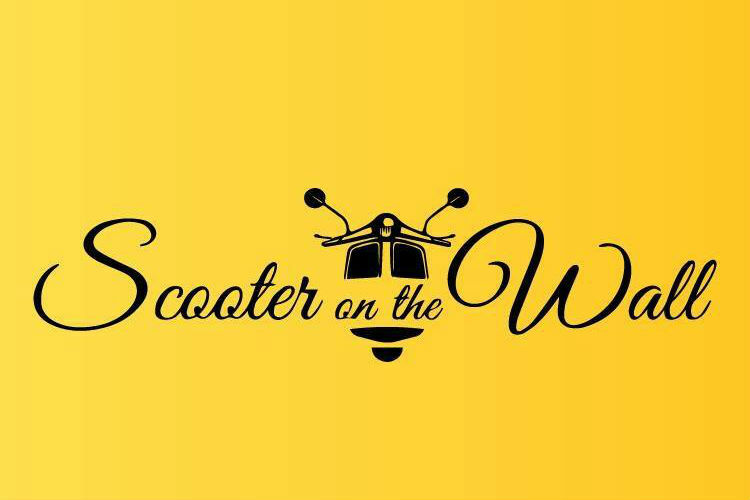 One of the easiest places to recognise near Satya Niketan, Scooter on the Wall is known for its chilled-out atmosphere, delicious food and good music. So, if you are planning to relax with your ‘gang’ this is your best pick! Wood Box Cafe outshines all the hangout spots when it comes to drinks. Innovative interiors with mouth-watering menu and great drinks, what else could you ask for? One place that’s as popular near the DU South Campus as the campus itself is QD’s Restaurant. So if you haven’t checked out the menu yet, its time that you should. 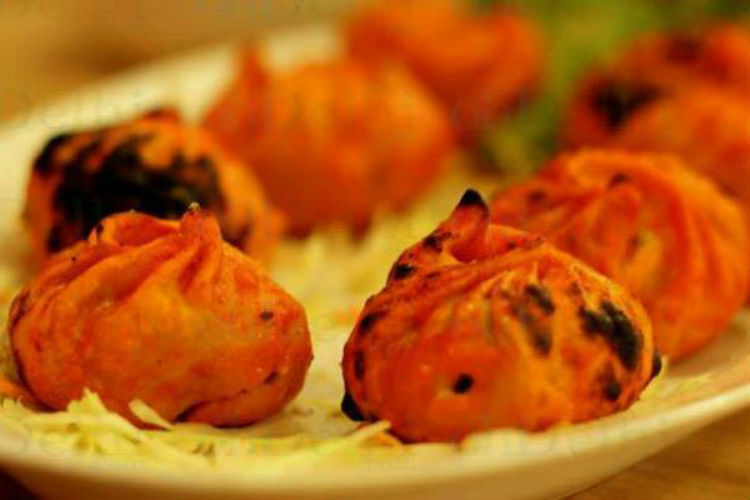 Bonus: It serves amazing north Indian and Chinese food at affordable prices! If you are looking for a calm place to hangout near south campus, this is your pick. The menu is full of American and Italian delights and the drinks are just as good.